AVA Cosmetics - Eco Garden - Certified Organic Cream with tomato 50ml. AVA Cosmetics - White skin - Active whitening discolouration point cream 15ml . AVA Cosmetics - Stop time - Day Cream 50ml. AVA Cosmetics - Aloe Organic - Anti-aging Day Cream 50ml. AVA Cosmetics - Eco Garden - Certified Organic Cream with cucumber 50ml. AVA Cosmetics - Eco Linea - Revitalizing Day Cream 50ml. 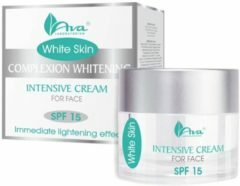 AVA Cosmetics - White skin - Intensive whitening cream for face SPF 15 50ml. 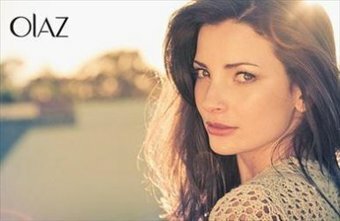 AVA Cosmetics - Hydro Laser - Day Cream SPF 15 - 50 ml. AVA Cosmetics - Eco Garden - Certified Organic Cream with groen peas 50ml.